WARSAW — The Lithuanian Defense Ministry has requested the sale of 220 Javelin missiles and related gear from the US joint venture of Raytheon and Lockheed Martin to boost the country's capacity to combat enemy tanks and armored vehicles. The acquisition program is part of Lithuania's increased efforts to enhance its strike capability as a result because of Russia's military intervention in neighboring Ukraine. The move follows the latest decision by Lithuania's parliament to increase the country's defense budget for 2016 to €575.2 million euros (US $628 million), up 35.3 percent compared with a year earlier. The hike in military expenditures will allow the ministry "to plan further modernization of weaponry, to enhance social securities for military personnel, to boost the appeal of military service, and to ensure the commitments to NATO allies," Lithuanian Defense Minister Juozas Olekas said in a statement. 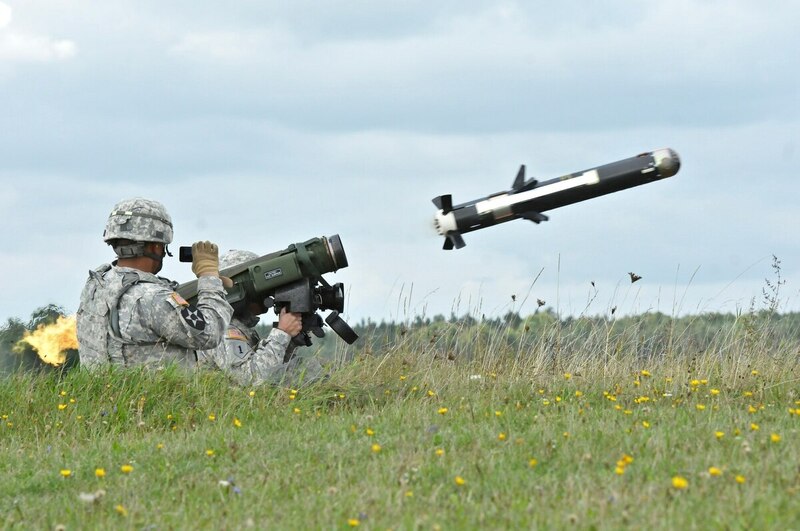 As earlier reported by local news agency BNS, in 2014, the Lithuanian Defense Ministry was provided with additional funds last year to acquire the Javelin missiles, buy Grom short-range portable air defense systems from Poland, and hold unplanned military drills with allied countries. "The overall total estimated value is US $55 million," the Defense Security Cooperation Agency said in a statement. "The proposed sale directly supports US national security interests by bolstering the Lithuanian military's ability to effectively defend its border and effectively coordinate regional border security with its Baltic neighbors." In total, the procurement is to comprise 220 Javelin missiles, 10 Javelin fly-to-buy missiles, and 74 Javelin command launch units, the statement said.